Qigong - a regimen of body, breath, and mental training exercises - was one of the most widespread cultural and religious movements of late-twentieth-century urban China. The practice was promoted by senior Communist Party leaders as a uniquely Chinese healing tradition and as a harbinger of a new scientific revolution, yet the movement's mass popularity and the almost religious devotion of its followers led to its ruthless suppression. It is surprisingly difficult to draw a clear dividing line between what is “science” and what is “religion”. 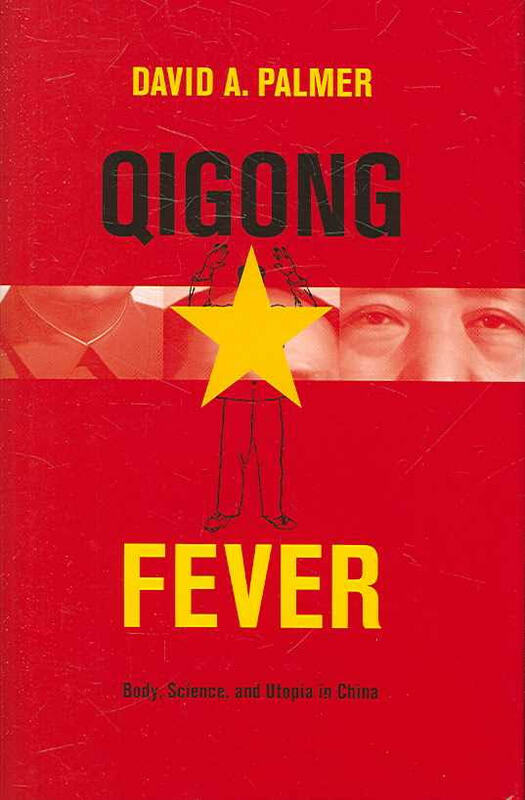 Qigong Fever considers a topic in which this difficulty is key to the entire narrative. It traces how, in the space of a few decades, qigong was seen as being connected to religion, medicine, sport, science, anti-science, the paranormal, and cults. Of particular relevance to the FaSCoRe Forum is the fact that it considers this movement between these different classifications within a distinctively Asian context.